If your commercial motor vehicle is involved in a crash, it is very likely that a post-crash inspection will be conducted by a CVSA certified inspector. The Federal Motor Carrier Safety Administration even requires law enforcement jurisdictions to conduct a post-crash inspection if any fatalities occur as a result of the accident. With that be said, a post- crash investigation can be very stressful for everyone involved. 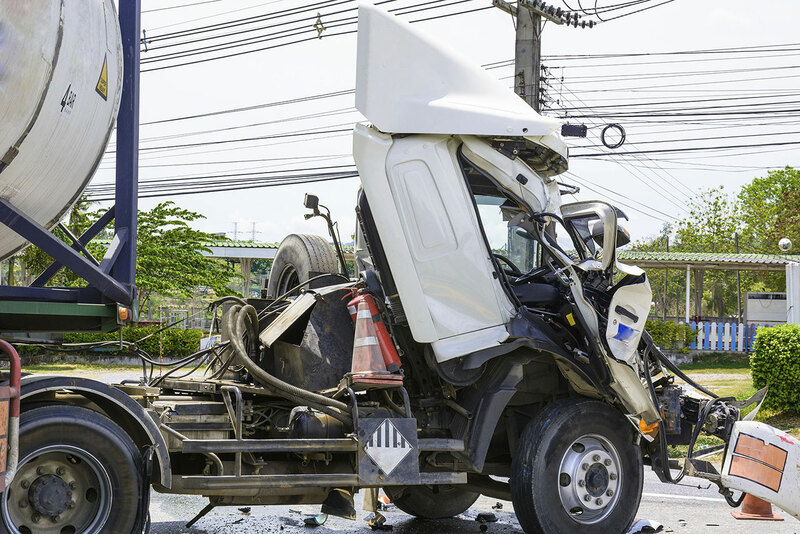 With over 25 years’ experience in conducting post-crash inspections Motor Carrier Safety Analysis knows the specific criteria in which these inspections are conducted. Many times, these post-crash inspections can often benefit the company proving their vehicle was in safe operating condition and the driver was in compliance at the time of the crash. If or when your commercial motor vehicle is involved in a crash situation, regardless of who is at fault, it is important for you to know the methodology of the post-crash inspection and the time sensitive information that will be required. A crash with a fatality could or will most likely generate a compliance review (CR) from FMCSA. Let Motor Carrier Safety Analysis provide you with a third party evaluation during these situations we hope will never occur. Motor Carrier Safety Analysis main objective is to ensure you are operating your vehicles safely and in compliance with the Federal Motor Carrier Safety Regulation, before the crash occurs.